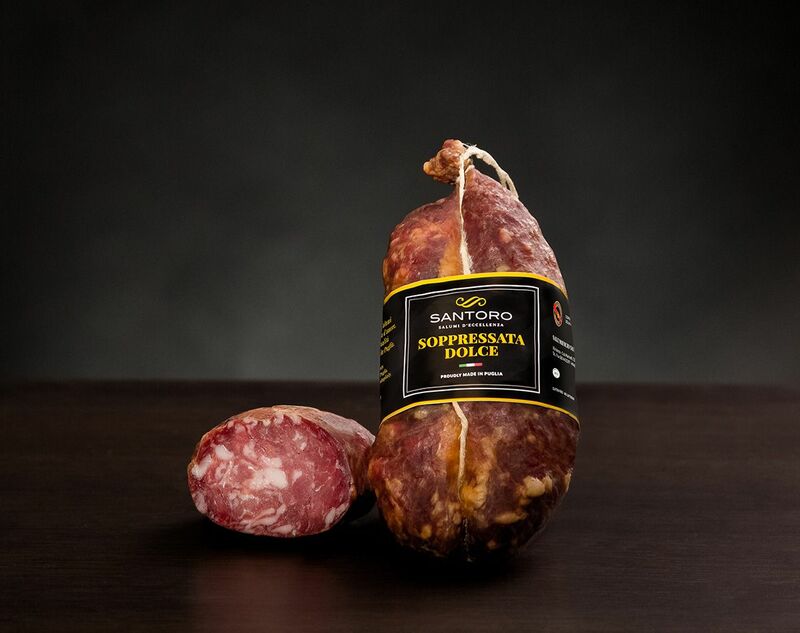 "'A subburséte", in these areas the soppressata is called this way. 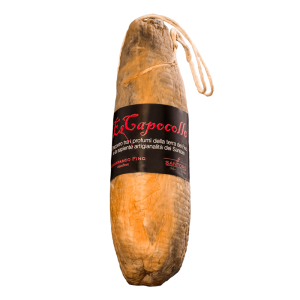 And this is how the traditional food products of the Mipaaf have been included among the P.A.T. 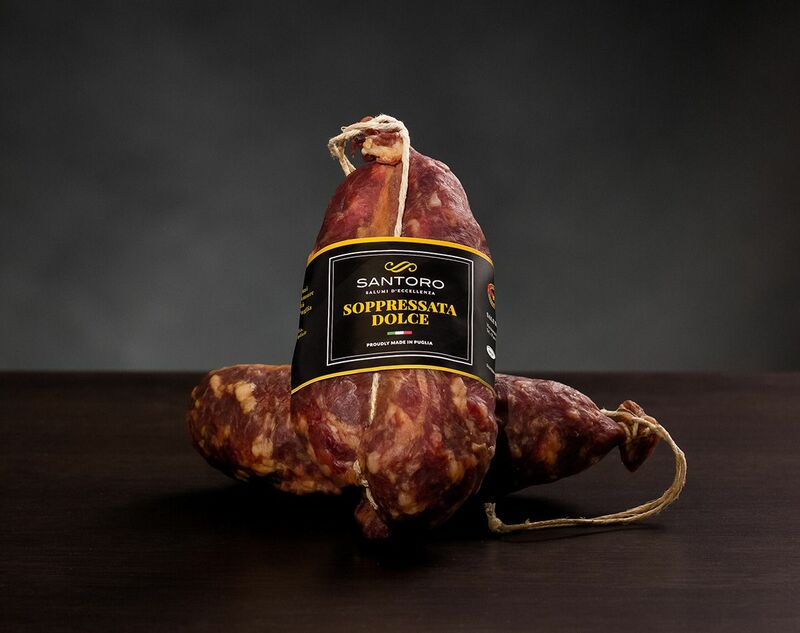 Only to name it, the soppressata, makes your mouth water. 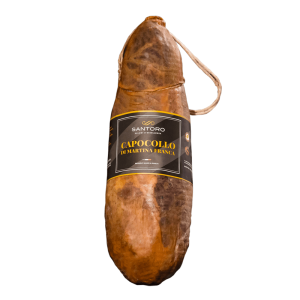 The meat cut with a knife tip and the enlarged and irregular shape make this product, tender as few, a real cult. 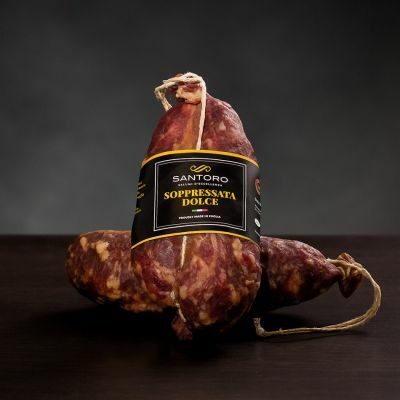 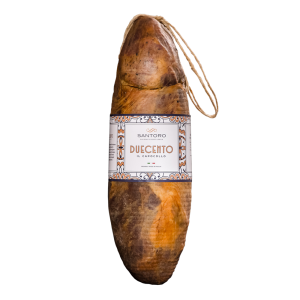 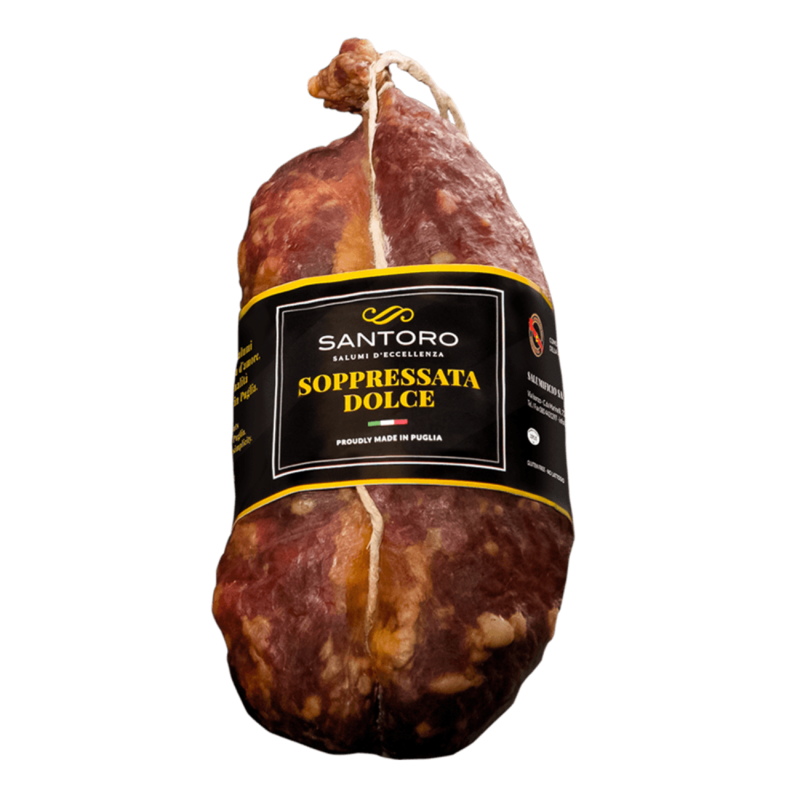 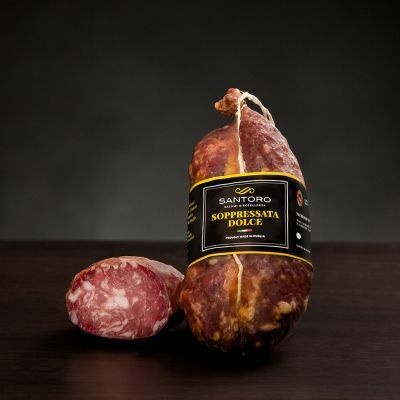 Store the Soppressata in a cool and dry place, consume within 6 months from the packaging date.